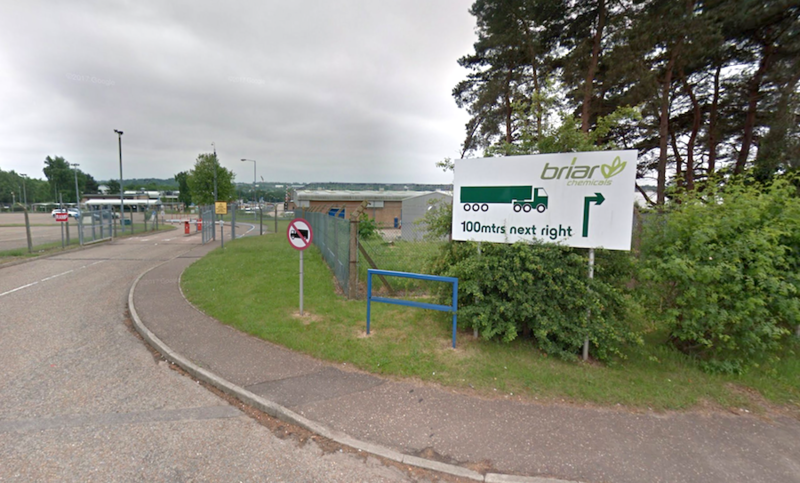 A 46-year-old worker was fatally injured in an explosion on Friday, July 27 at the Briar Chemicals facility in Norwich, England, several local news organizations reported. Emergency personnel responded to the site at about 3 p.m. after receiving reports of a blast, transporting the injured man to an area hospital, officials said. Another man received treatment for shock. Reports identified the victim as Rob Cranston. Briar Chemicals expressed sympathy for Cranston’s death and said it is working with officials who are looking into the man’s death. The cause of the explosion is unknown. “We are fully co-operating with the police and the Health and Safety Executive and the investigation is ongoing. Manufacturing operations are currently suspended,” a spokesperson for the company toldthe Daily Mail. The company provides custom and contract manufacturing for suppliers of agrochemicals, fine and specialty chemicals.